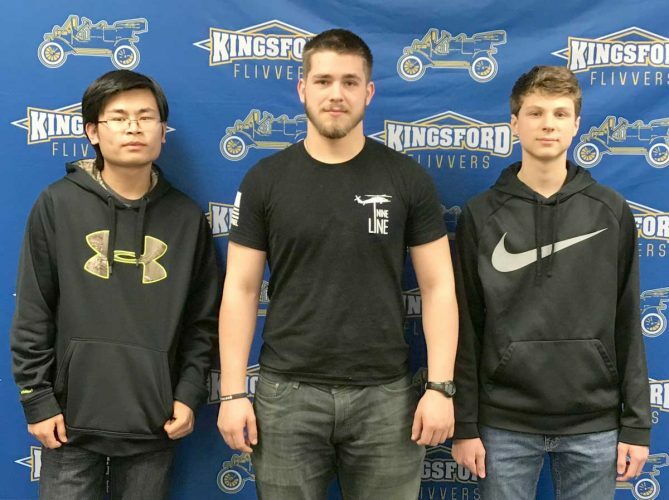 KINGSFORD — The American Association of University Women of Iron Mountain-Kingsford will hold a candidates forum on Thursday, Oct. 18, from 6:30 to 9:15 p.m. at Kingsford High School. The forum will start promptly at 6:30 p m. in the auditorium. –Marcia Squier, Green Party candidate for the U.S. Senate. 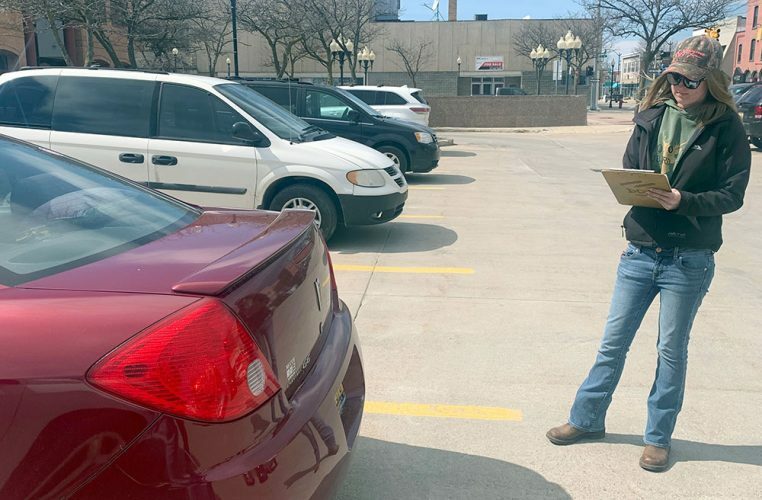 –Angie Morgan, representing 1st District Congressional candidate Matt Morgan, Democrat; and an unnamed representative for U.S. Rep. Jack Bergman, R-Watersmeet. — 38th District State Senate candidates Scott Dianda, Democrat; Ed McBroom, Republican; and Wade Paul Roberts, Green Party. — State Rep. Beau LaFave, R-Iron Mountain, and Democratic challenger Bob Romps, Democrat. — District 95B District Court Judge Julie LaCost and challenger Grant Carlson. — County Commissioner District 2 incumbent Ann Martin, Republican, and Democratic challenger Kevin Pirlot. — County Commissioner District 3 incumbent Barbara Kramer, Republican, and Democratic challenger Dale Alessandrini. Lois Ellis, director of the Dickinson County Economic Development Alliance, will act as moderator. Doors will open to the public at 6 p.m. for an opportunity to talk with the candidates. Audience members will be invited to submit written questions for the candidates to answer. 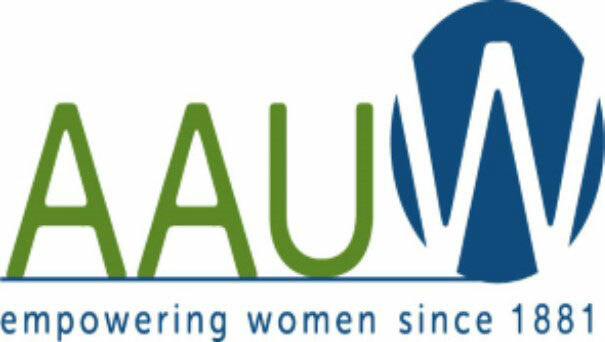 AAUW is a nationally recognized non-profit organization that strives to promote gender equity for women and girls through research, education and advocacy. The local branch of AAUW supports this mission through the sponsorship of community-service opportunities such as this candidates forum and by providing scholarships. Information about AAUW will be available at the forum. Qualified women and men can join for a reduced fee. For more information, contact Janice Van Gasse at janicevangasse@gmail.com.